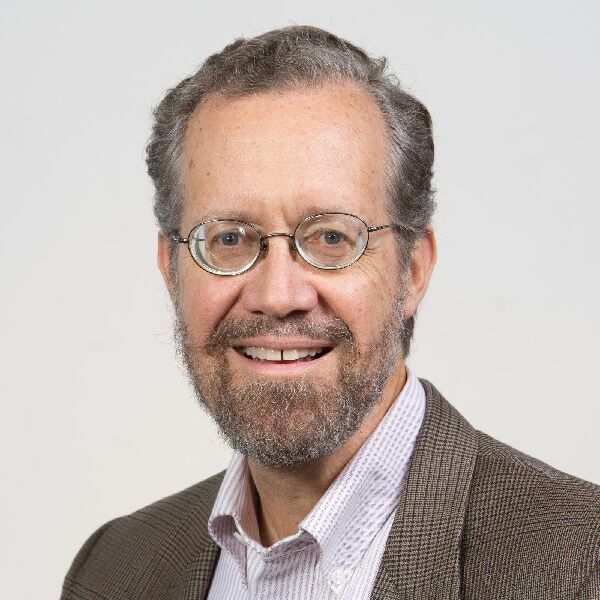 February 26, 2018 - The Long History of Election Interference - In the second conversation of our "Different Takes: Russia and the New Election" series, we talk with New York Times National Security Reporter Scott Shane, who wrote an article in the Times' Sunday Review, titled "Russia isn't the only one meddling in elections. We do it too." 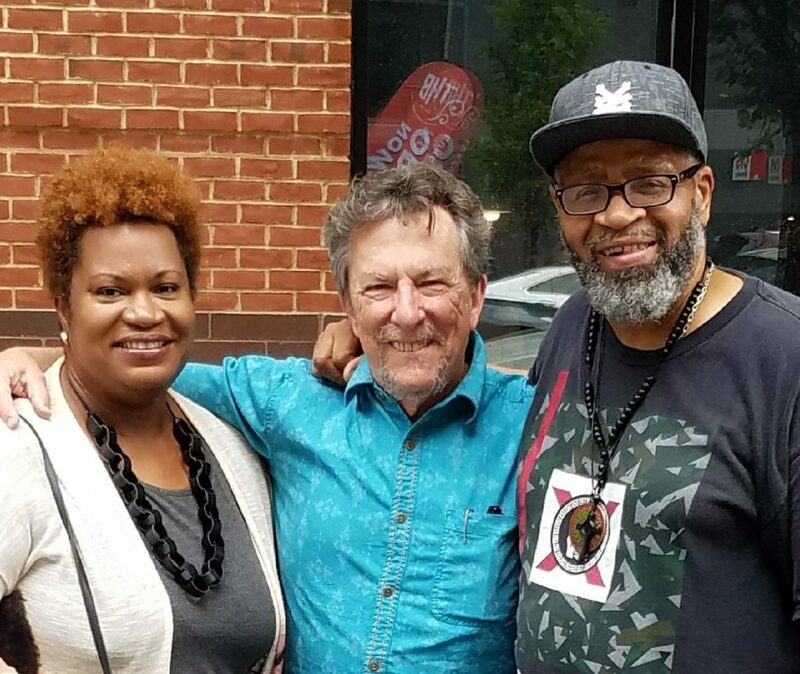 August 29, 2017 - The Baltimore Artistic Family - Our latest podcast features an amazing Baltimore family of artists, writers and musicians.Guy Curtis is a professional drummer who formerly played with George Clinton. Curtis' daughter, Victoria Kennedy, is a Baltimore-based writer. Her son, Lawrence Burney, who has been a guest on my show before, writes for VICE and publishes his own Zine "True Laurels". 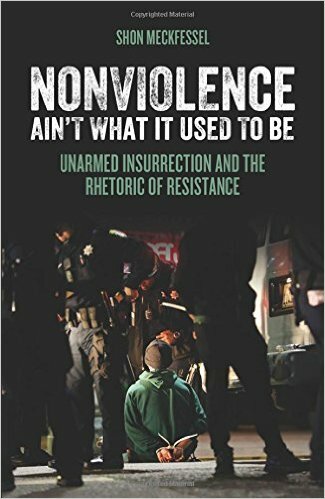 December 20, 2016 - Segment 3 - We speak with Dr. Shon Meckfessel about his book Nonviolence Ain't What It Used To Be: Unarmed Insurrection and the Rhetoric of Resistance. May 25, 2016 - Segment 2 - We host an interview with Joe Tropea, Digital Projects Coordinator for the Maryland Historical Society, offers a preview of an event happening Wednesday evening (May 25, 2016) at Red Emma's 2640 Space. 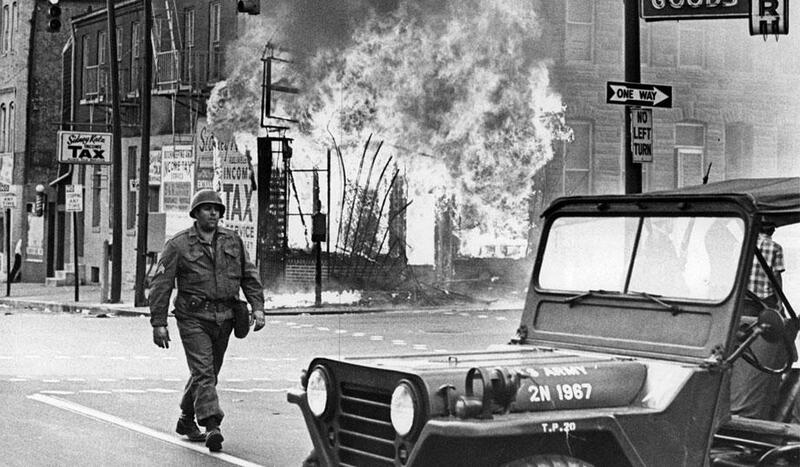 May 6, 2015 - Segment 3 - We take a look at Baltimore's history and put the events of the past several weeks into that context with Dr. Lawrence Brown and Antero Pietila. 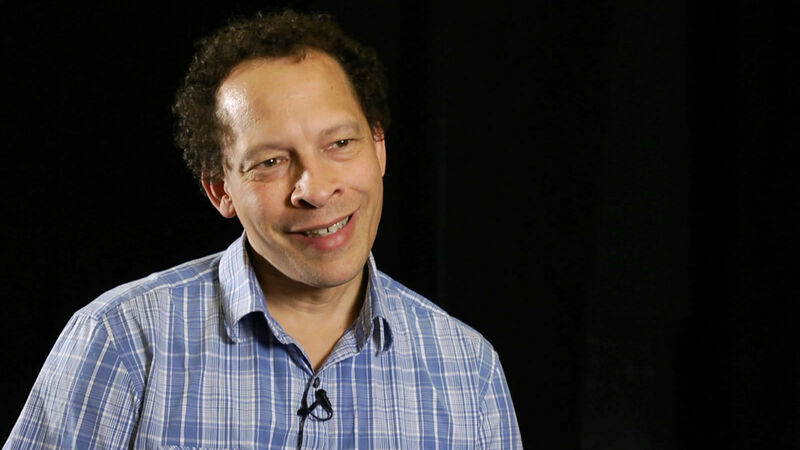 April 1, 2015 - Segment 4 - Marc speaks with author Lawrence Hill, who has written nine books including the acclaimed The Book of Negroes, which was made into a television miniseries on BET. 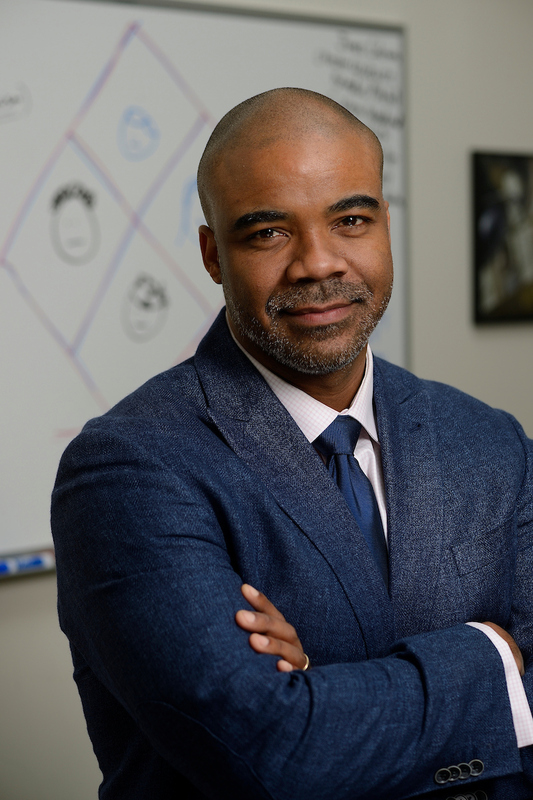 March 26, 2015 - Segment 2 - We look at two current offerings at the Maryland Historical Society: the exhibit A Tale of Three Coffins: Living and Dying in 17th Century St. Mary's County and an interactive production, Mesmeric Revelations! 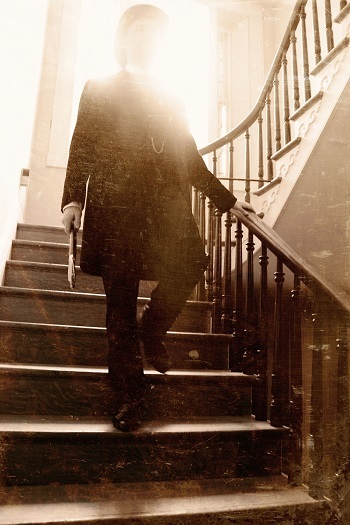 Of Edgar Allan Poe. 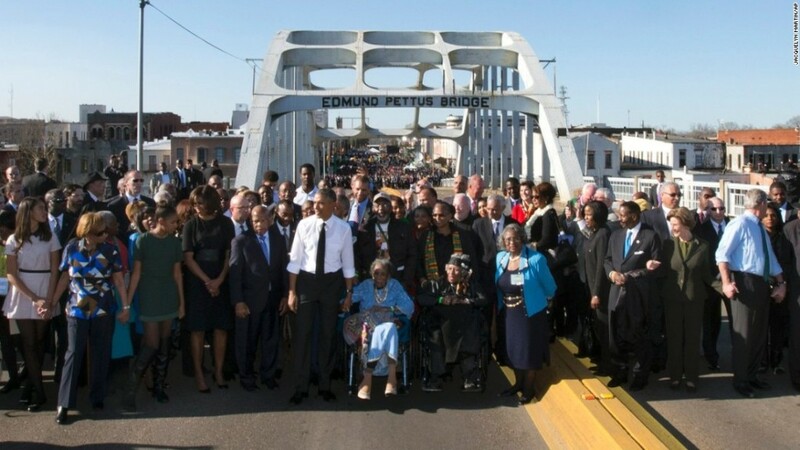 March 12, 2015 - Segment 2 - We reflect upon the 50th anniversary of the 1965 events in Selma with three panelists who were in Selma for the events of the past week. 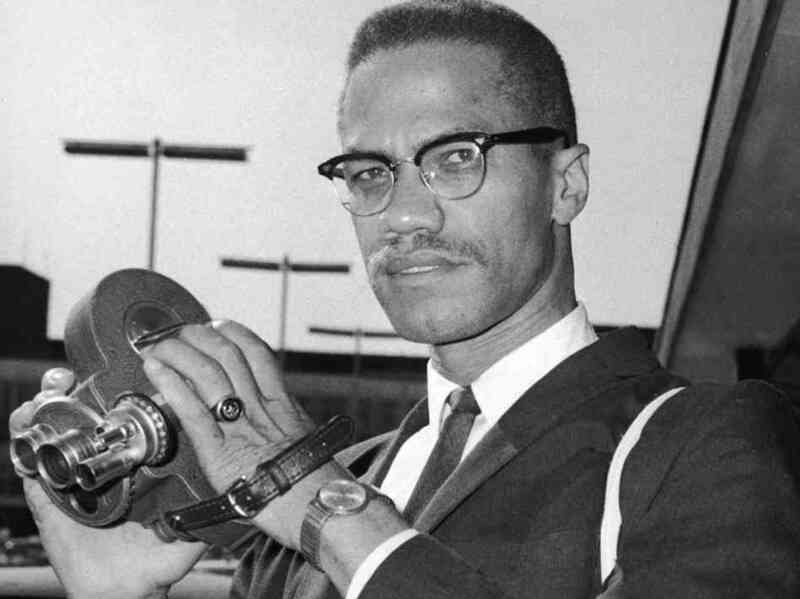 February 23, 2015 - Segment 3 - We commemorate the life and legacy of Malcolm X, who was assassinated on February 21, 1965. 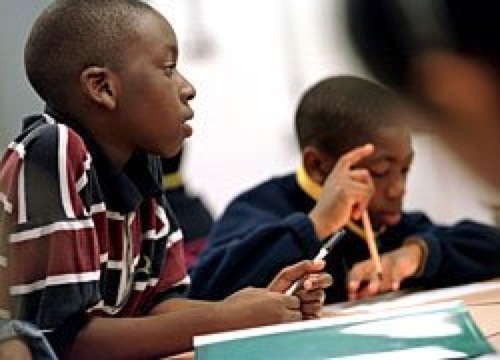 February 20, 2015 - Segment 2 - We take a look at Black History Month and how to teach children Black history outside the context of schools. 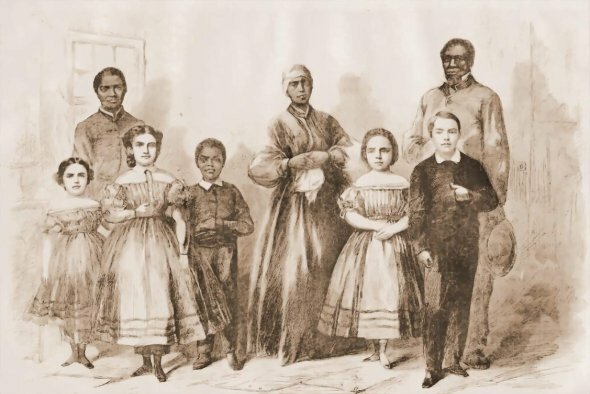 January 28, 2015 - Segment 4 - Scholar Annette Gordon-Reed joins Marc to discuss her book called The Hemingses of Monticello: An American Family, which follows the family of Sally Hemings, who was enslaved by Thomas Jefferson and bore his children.